A former champion, a top contender, and several top prospects will take to the Octagon on Saturday, November 10, as three intriguing bouts have been added to the UFC's 25th Anniversary event at Pepsi Center in Denver. 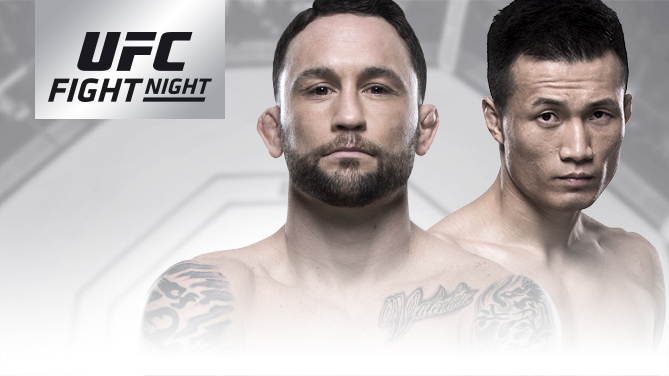 UFC Fight Night, which airs live on FS1, is headlined by the featherweight bout between Frankie Edgar and Chan Sung Jung. 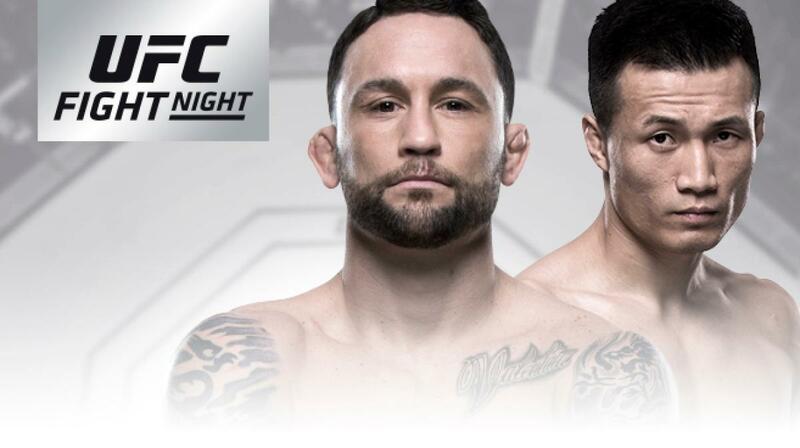 In a bantamweight clash pitting two of the best in the game against each other, former UFC featherweight champion Germaine de Randamie makes her return to 135 pounds to faces recent world title challenger – and Colorado's own – Raquel Pennington. In strawweight action, Ashley Yoder takes on Amanda Cooper, and also at 115 pounds, recent Dana White's Tuesday Night Contender Series winner Maycee Barber makes her long-awaited UFC debut against Maia Stevenson.